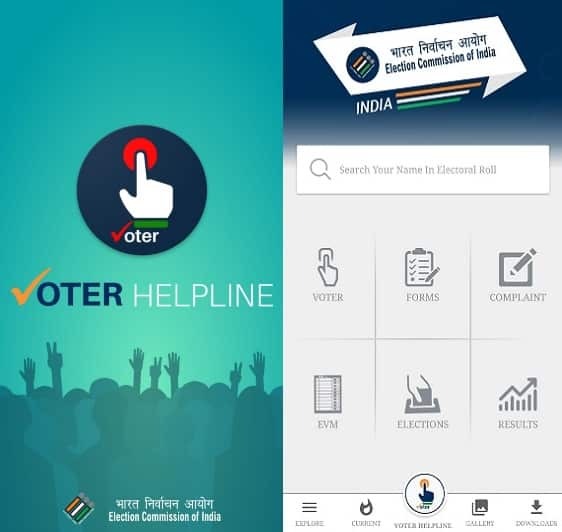 Election Commission of India (ECI) has launched Voter Helpline App for Android and IOS users. Now people can download Voter Helpline APK to access online services for voters. People can download voter ID card, find name in voter list, search electoral roll, make complaints and fill forms. 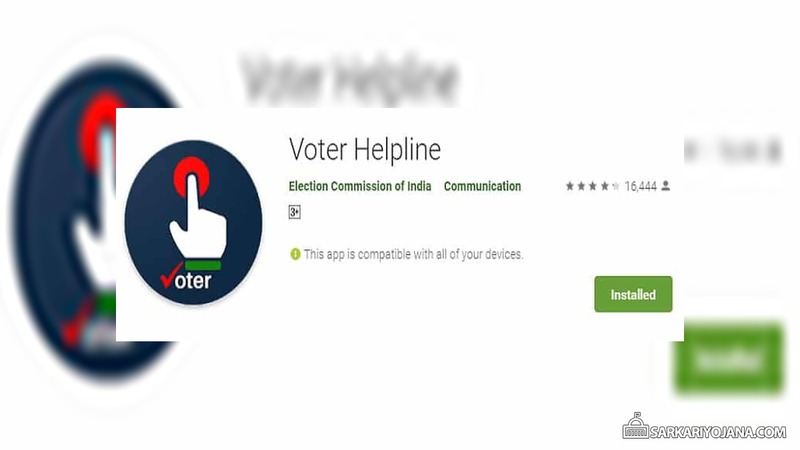 Voter Helpline Android App APK is 9.5 MB in size with 1 million+ installations till date. The Voter Helpline Android App was last updated on 15 March 2019 with current running version of v1.1.14. All the android users with more than 4.1 and up version can download this Voter Helpline mobile app by ECI. This app is of great important in view of the upcoming Lok Sabha elections. Previously, ECI had announced the Lok Sabha election dates and voting is to be done in 7 phases i.e on 11th April, 18th April, 23rd April, 29th April, 6th May, 12th May & 19th May 2019. Election Commission of India has taken this new initiative to design a mobile application to develop a culture of electoral engagement and making informed and ethical ballot decisions among citizens of the country. Forms – Submission of online forms for new voter registration or for voters who are shifting to a different assembly constituency, for overseas voters, deletion or objection in electoral roll, correction of entries and transposition within assembly. Complaint Registration – To register complaints related to electoral services and track its disposal status. FAQ’s – Candidates can check FAQ’s on Voter, Elections, EVM & Results. Online Services – Services and Resources for Voters and Electoral Officers. This Voter Helpline app provides a single point of service and information delivery to voters across the country.